As a certified yoga instructor and holistic health practitioner, I teach people every day to care about what they put in their body and in their mind...but what about what we put on our body? This is something I felt wasn't a priority. Why?....because I was unaware. I assumed the main stream products I was using were safe... I just didn't know. We don't know- what we don't know. Now that I know more about the beauty industry, I can't 'un-know' it. I want to make sure all women, and men, know how to make safer choices for their families. A few years ago, I started learning about essential oils and how what we put on our body is absorbed into our bloodstream. When I started looking at my skincare & makeup I was so surprised when to learn- that when it comes to the personal care industry, there are very minimal regulations. DID YOU KNOW companies are allowed to use known toxins—ingredients that have been linked to cancer, reproductive issues, and hormone disruption—without even disclosing these ingredients to us. That's right, it's completely legal to lie right on the label. INSANE?! Right?! It is time for something new! Part of the BC movement is to ask for stricter regulations on their own industry (unheard of!) They are lobbying congress ya’ll! 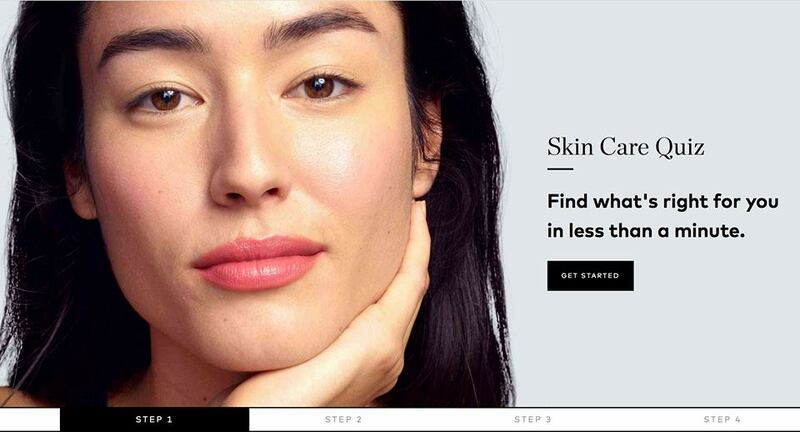 I started using Beautycounter in 2016 as a customer. I started with my most beloved beauty essential: mascara. I’m know to be somewhat of a mascara snob, so when Beautycounters mascara made the cut I couldn’t wait to get my hands on the rest of their products. Lengenthing/Volumizing Mascara - honestly I rotate between the two, I love them both equally. Overnight Resurfacing Peel- this is a game changer! It’s so gentle and helped clear my skin of acne and dry spots, it really brought my skin back to life! Counter Control Clear Pore Cleanser- I have combination skin and I love this cleanser because it’s gentle and does the job. I also loove the little jojoba beads! Counter Control All Over Acne Treatment - because for some reason as I’ve gotten older (like a fine wine- LOL) my skin as become more fussy! This keeps hormonal breakouts away! ALL the face oils- 1, 2, and 3. Sorry I couldn’t pick just one. I love the No.1 the brightening citrus face oil for the am, and No.2 the Plumping Jasmine oils (can’t help it- it’s my name sake and it smells divine!) and No. 3 the Balancing Ylang Ylang face oil. I love them alll!